Reception Cocktail – Enjoy a complimentary classic tiki cocktail before beginning your rum cocktail making class. 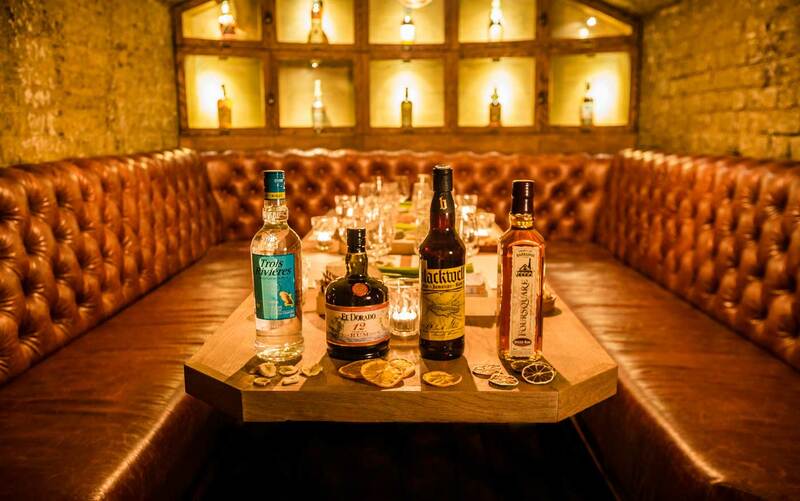 Introduction of Cocktail Class – The history of rum is as raucous as the pirates that consumed it by the barrel. Your class leader will guide you from rum’s origins right through to the present day. Make 4 Cocktails – Follow along with your tutor and make four timeless rum cocktails in the order they were created. Mocktail (non-alcoholic) versions of each cocktail are available for non-drinkers. 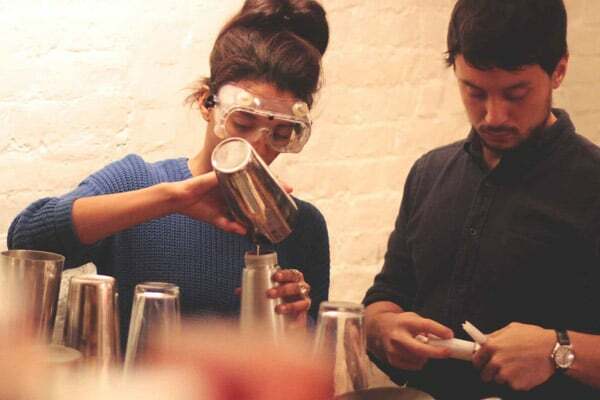 Cocktail Making Competition – Go head to head with your fellow pupils and use the knowledge you’ve acquired to fashion your own rum masterpiece. 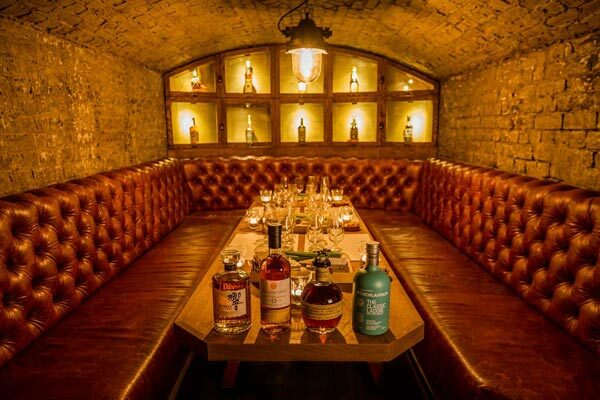 We have a variety of lounges ideal for hosting our rum cocktail making classes at our permanent home on Kingsland Road in Shoreditch, east London. We can accommodate a wide range of group sizes – call 02031 313 497 to talk to one of our events organisers who can run you through every aspect of your event. 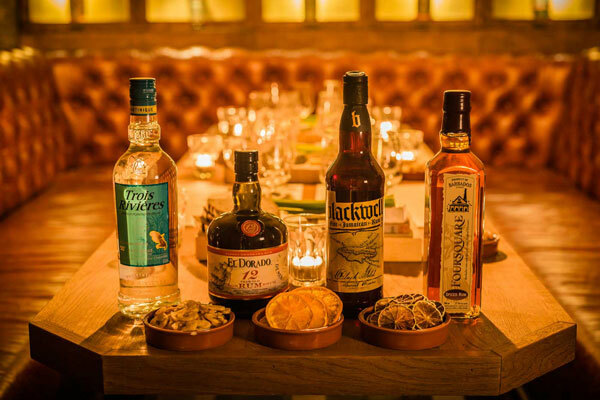 We’ve developed long-standing relationships with a number of partnership venues across London and can arrange to host your rum cocktail making class at one of them, should it suit you better. We have a lot of experience organising events at these venues, meaning planning and communication will be hassle free. 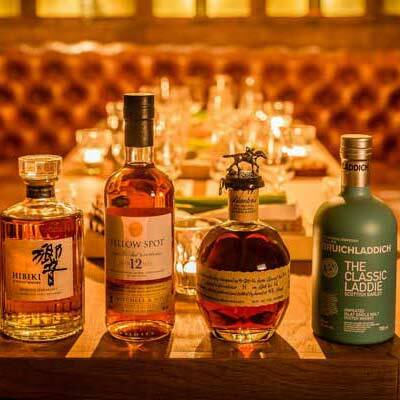 Smaller groups can join one of our public rum cocktail classes held monthly. 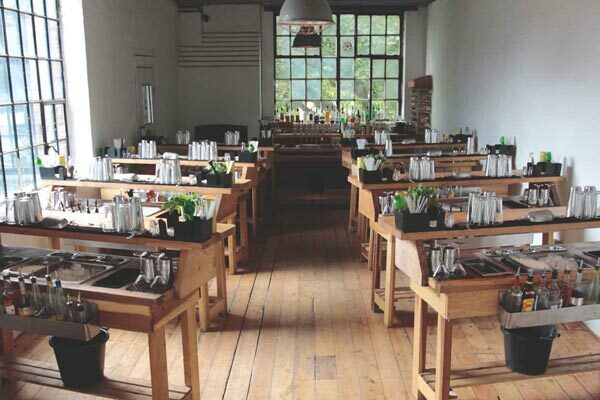 Our public classes are £70 per person. Use the calendar below to check availability and book online. Not sure what day you want to join us? Want to give one of our classes as a gift? 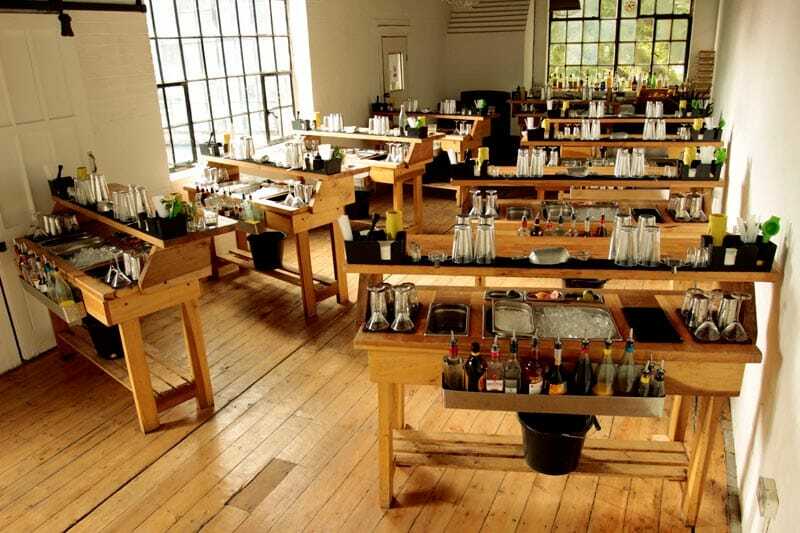 Buy one of our rum cocktail making class vouchers, which can be redeemed at any point over the next year. 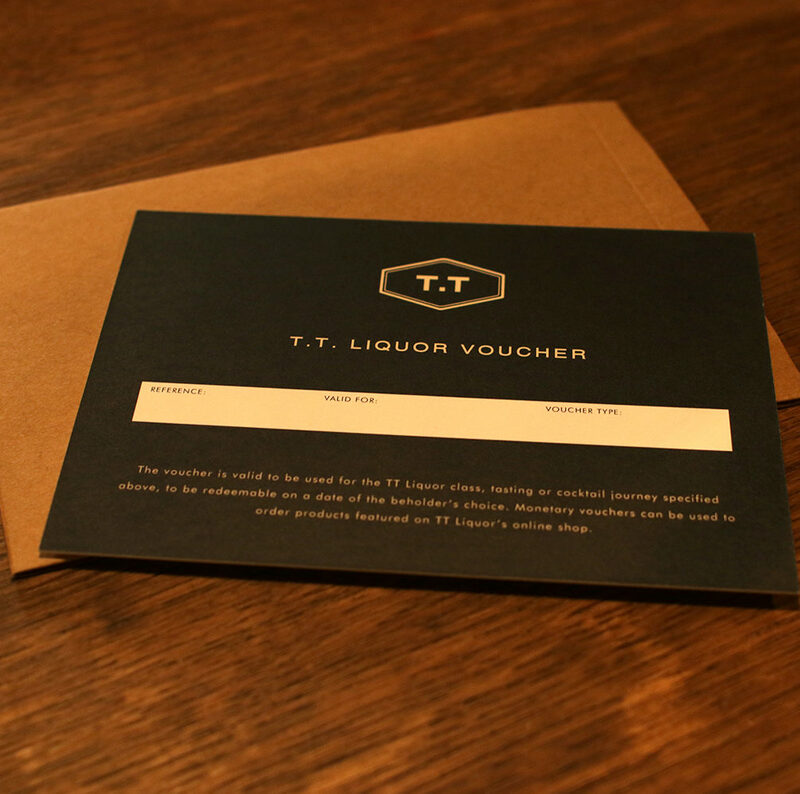 You will receive a beautifully presented voucher in the post, as well as an email confirmation.